Mamachau has been open for quite some time but I (Hayes) have always walked past and never walked in. 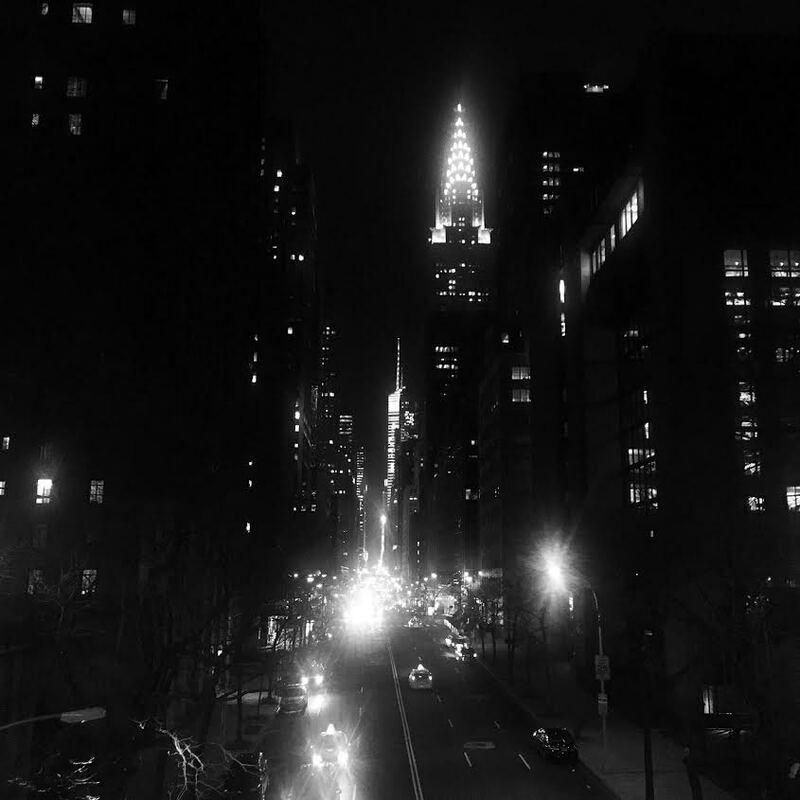 Mirko has visited this place a few times and his thoughts are also in this review. I've deliberately chosen to visit Mamachau a few months after opening simply because many places seem to add extra hype during the first few months - servings are larger, menu choices are more abundant and overall customer service is of higher quality. I wanted to visit this little establishment after all the hype had subdued to see exactly how things run from day-to-day. 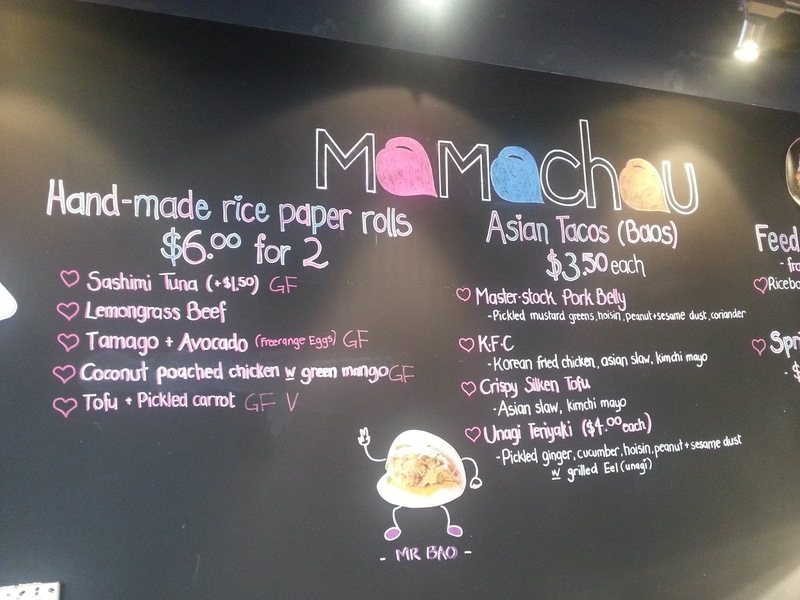 Mamachau has 3 main items on their menu - cold rolls, baos (Asian taco) and 'feedme' boxes of rice and toppings. I came here for the baos.... and also the free samples of lotus root chips - delicious! As you all know, I'm a lover of pork belly, so there was no way I was going to bypass this. 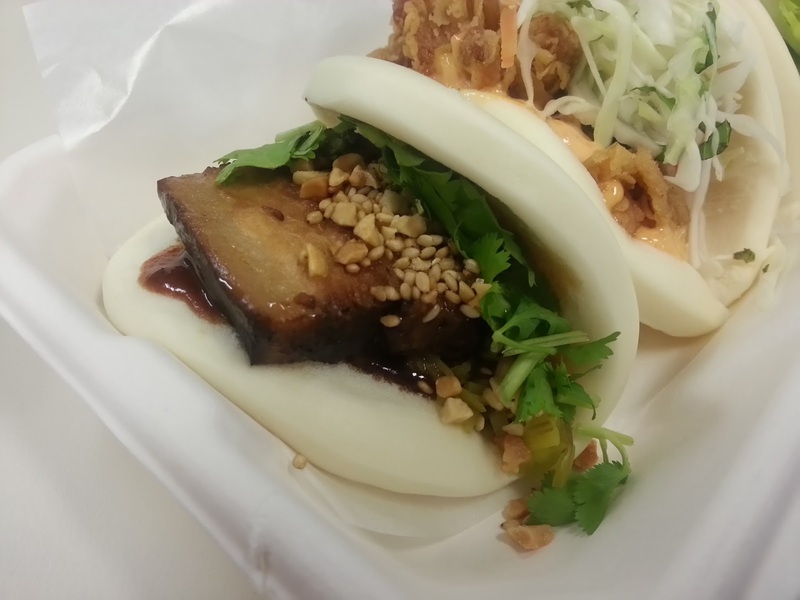 First bite, the bao is soft, a bit chewy in the centre unlike the fluffy bao I'm used to or was expecting. Pork belly had lots of flavour as you would expect given it was done in stock. Then came the peanuts & sesame, lots of them..... waaaaaaay too much of them, and then the cheap taste of watered down Hoi Sin sauce with a weird pickled vegetable aftertaste. I'm sure many would like this combined taste, but I would much prefer sticking with the natural flavours of the master stock pork belly along with a few bits of coriander and a much smaller serve of peanuts and sesame without the Hoi Sin Sauce - that's just me, less is best. I was going to try the KFC next, but I had a look at the Unagi and inside was the same looking Hoi Sin sauce from the pork belly, so I had to try it to see if it was. Unfortunately it was very similar tasting even though it was labelled as teriyaki on the menu.... as you can see it is once again loaded with a full bag of peanuts and sesame. Coriander always goes well with fish, and the oily unagi is no different. Lucky I saved the best for last. 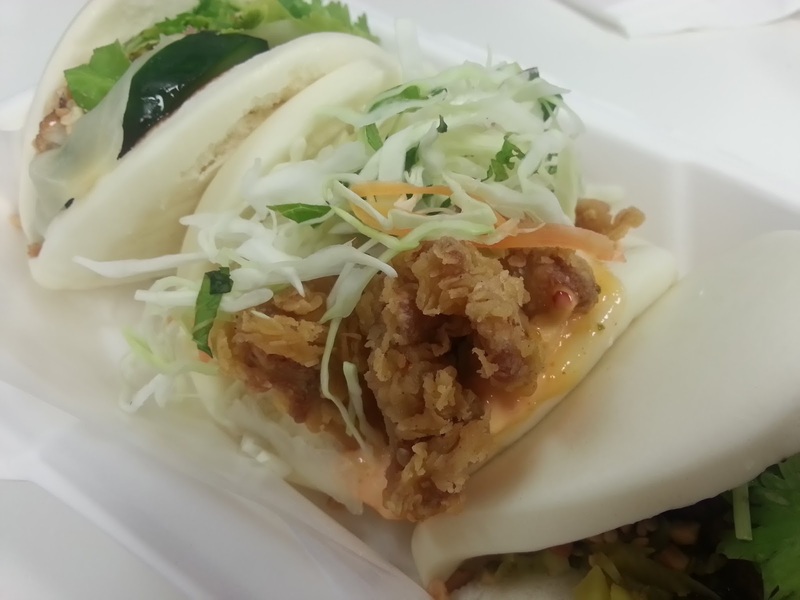 The KFC bao was pretty good. Loaded with crunchy pieces of chicken (there were 3 small pieces in one bao) it teamed up very well with the slaw. Kimchi mayo was a nice touch, however I'd like for it to be a bit more spicy. Mirko agrees that this is his favourite and goes back just for this as a nice lunch time snack. Mirko enjoys getting the bao combo which comes with 2 bao a side (he loves the lotus root chips) and chrysanthemum tea. For about $11 it's a great idea for a light lunch alternative. 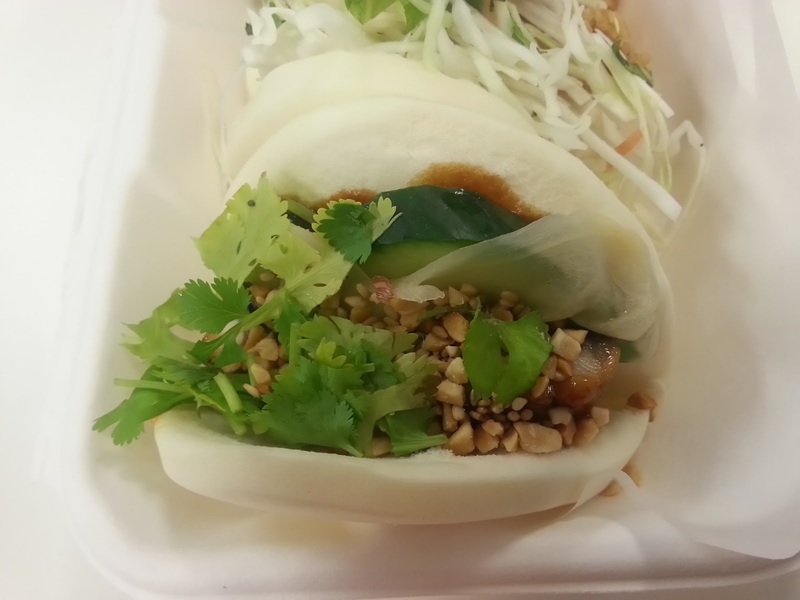 It's the only place in Adelaide right now to get these baos, so for those who've never tried it before I'd highly recommend it. For a small take away store like this, not much can be said about the service and ambience as I was there for a takeaway option. There are a few seats outside and service is just 'order and hand over money' routine. For $3.50 each ($4 Unagi) I'd expect totally unique flavours and no cheap sauces like Hoi Sin, etc. $11 all up was just 3 bite sized snacks for me - maybe I'm asking for too much? Let us know what you think in the comments!